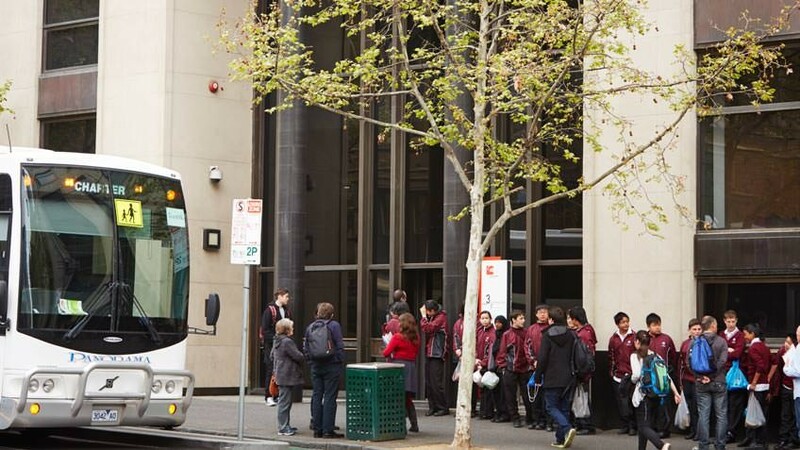 Bring your students on a journey through Victoria's oldest and busiest public library. 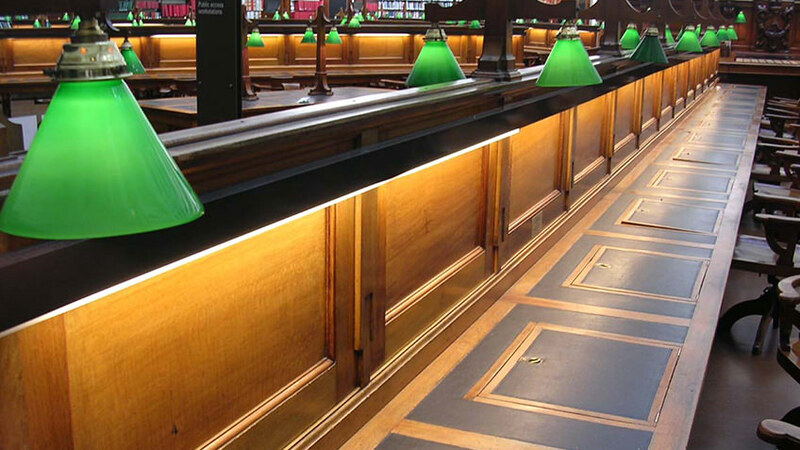 For more than 160 years, State Library Victoria has been a place for ideas, discussion, collaboration and learning. This guided tour demonstrates how the Library operates and reveals some of our unique collection items. 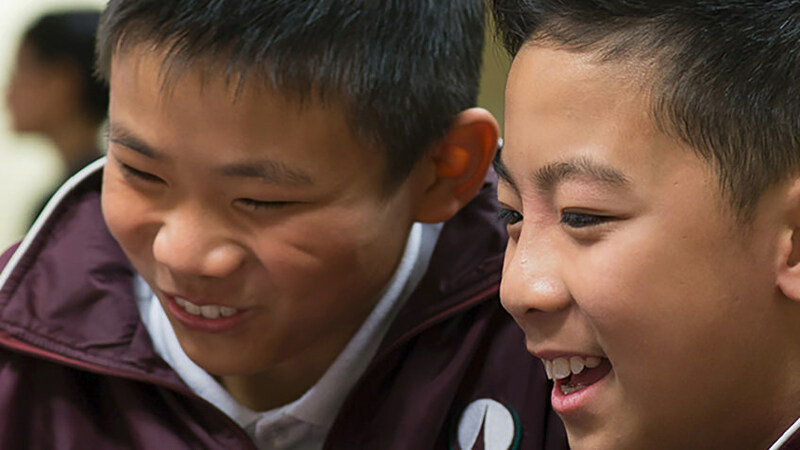 Students will discover how different sources of information can be found in a variety of places, and learn how the State Library differs from public and school libraries. This tour provides an invaluable opportunity for students to become independent library users, now and in the future. investigate the characteristics of effective questions in different contexts to examine information and test possibilities (VCCCTQ043).